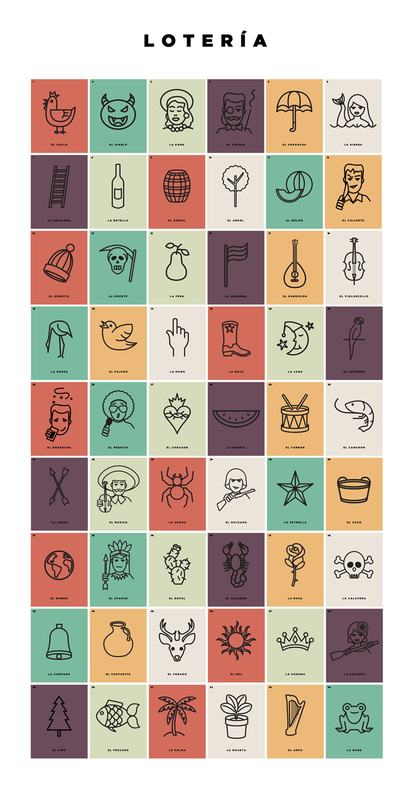 One thing that I’ve always wanted to do is draw simplified versions of the Lotería icons from the Mexican bingo game Lotería. I finally finished all 54 cards. It needs some revisions here and there which I’ll get to soon. Next up is color versions of each icon.